USA: No Shooter This Week – But NEXT Week, Fine! Americans were rightly disturbed by the horrific shootings of police officers in Dallas…but the USA cable and satellite network’s response is inconsistent, to put it mildly. 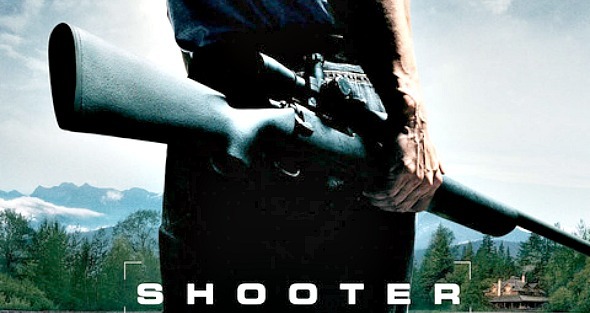 The network was scheduled to air the first episode of its new series Shooter, a program about an Army sniper wrongly accused of a crime. “In light of recent tragic events and out of respect for the victims, their families and our viewers, we have decided to postpone the premiere,” announced USA. This is not the first time USA has taken this hypocritical action…nor is USA alone. Among TV networks, such behavior is becoming commonplace. The question is: how does this action “respect” shooting victims and their families? Millions of people are still going to be exposed to Shooter’s graphic violence, just a week late. If it is so wrong to air a violent program now, why is it then appropriate to air it just one week later?